Dry, ventilated secure storage . . Monthly fluid level check . . Monthly tyre pressure check . . Permanently connected battery charger/conditioner . Engine run to full operating temperature. 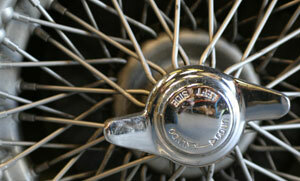 †motor car will be run on dry, salt free roads for 12 – 15 miles (this may prove impossible during the winter months) . Email report to client . † Prices subject to the prevailing rate of VAT. † For non road legal cars we are able to provide exercise privately within the estate.